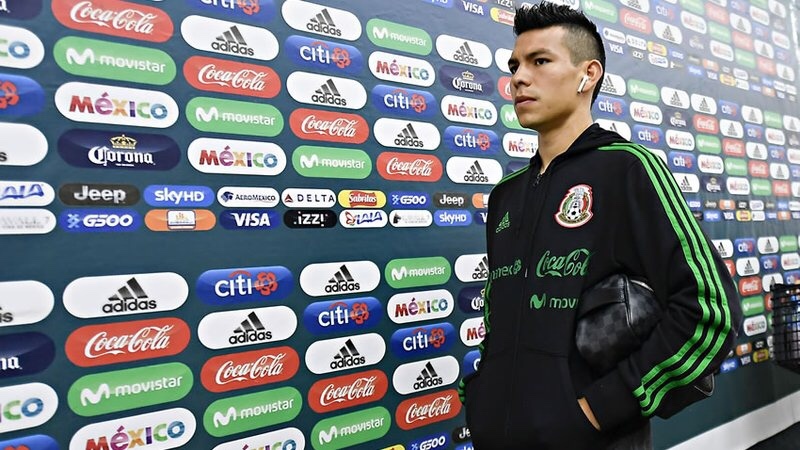 If Tuesday’s friendly opponents will be familiar to many, it would be because some are still obsessing over the events of what happened the last time El Tri faced Chile in a competitive match. Chile’s 7-0 defeat of El Tri at the Copa America Centenario still stuck in the memories of some people, particularly some members of the press corps when La Roja trained. As La Roja captain Arturo Vidal had to explain in a press conference, two years is a long time and the Chile national selection is in a very different place than it was that day more than two years ago. Coming off a failure to qualify for the 2018 FIFA World Cup, La Roja are still struggling to figure out how they might operate collectively under new manager, 2016 Copa Libertadores winner Reinaldo Rueda. In their friendly competition, including a 3-0 defeat in a friendly edition of clasico pacifico at the hands of Peru in Miami last week, Chile’s players have appeared to have played with a sense of individual freedom. That sense of freedom meant invention and protagonism on the attack whenever players like Matias Fernandez, Eugenio Mena, as well as stars Arturo Vidal and Alexis Sanchez, had the chance to do so. But it often left Chile’s defenders without much support to deal with the Bicolor pressure. The driving, protagonistic style of play might also be a hallmark of El Tri. 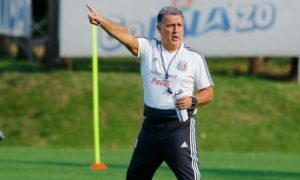 Whereas the team that started in Costa Rica often played without the rhythm or understanding of how to position themselves to use their possession, manager Ricardo ‘Tuca’ Ferretti hinted that more of the Europeos like Marco Fabian, ‘Tecatito’ Corona, Diego Reyes and potential more of Hirving Lozano and Raul Jimenez, who helped El Tri significantly improve its fortunes, could start the match. Midfielder Jonathan Gonzalez, whose defensive instincts and preferences to operate centrally rather than in wide positions, could also feature more strongly. But these fixes are mostly cosmetic fixes that cover up a larger, creeping problem. 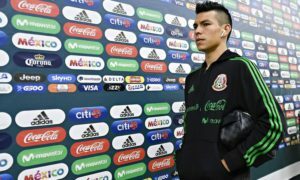 Despite the young players featuring more frequently in Liga MX and elsewhere, the national team in the “next generation” is still reliant on a particularly few talented Europeos and select others who’ve become sharper in all their facets under the pressure of more intense, open competition. 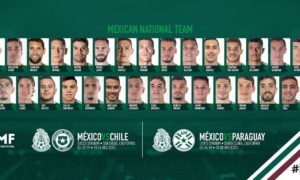 The depth that El Tri could rely upon with something close to the instincts of the first team might be better than that of the United States and any other rival El Tri potentially has in CONCACAF, but pales in comparison to its competition elsewhere in South America and Europe should El Tri actually qualify for the World Cup and want to make the dream of a World Cup victory a reality. 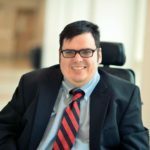 The same goes with potential managers, where a culture that demands deep (and challenging) knowledge of futbol strategy and man-managing in pressure environments could lend the federation with better and more effective scouting methodologies that save the federation from overpaying for a foreign or Liga MX manager in the long run (and can survive the loss of a coach to other duties). Tuesday evening, these questions are some that could start to be answered. The time for a response to those quandaries begins at 9:45 Eastern DST (UTC -5) and can be seen in the United States on UniMás.